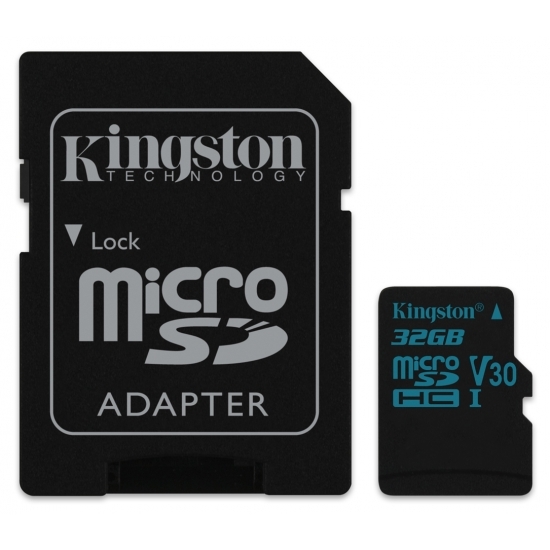 KingstonMemoryShop stocks a range of compatible Kingston Canvas Go Memory Cards upgrades for your Lenovo Essential Tab 7 Tablet including microSDHC memory cards. What's the best speed or class rating microSDHC memory card for my Lenovo Essential Tab 7 Tablet? 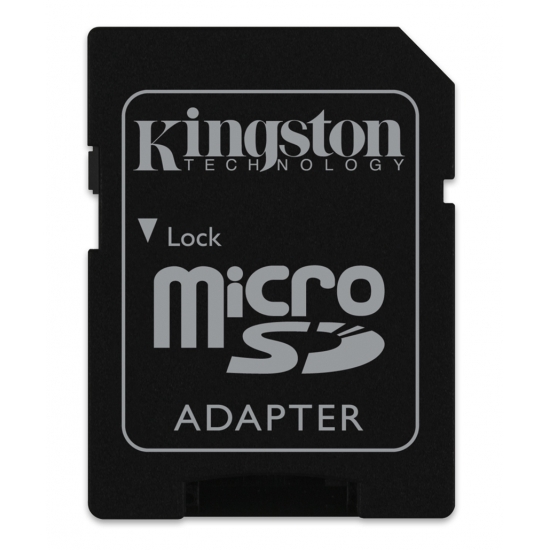 Kingston offers a variety of memory cards for your Lenovo Essential Tab 7 Tablet with different read and write speeds. We recommend opting for a card with the possible highest write speed possible for you Lenovo Essential Tab 7 Tablet to reduce buffering and waiting time to capture the video or image. 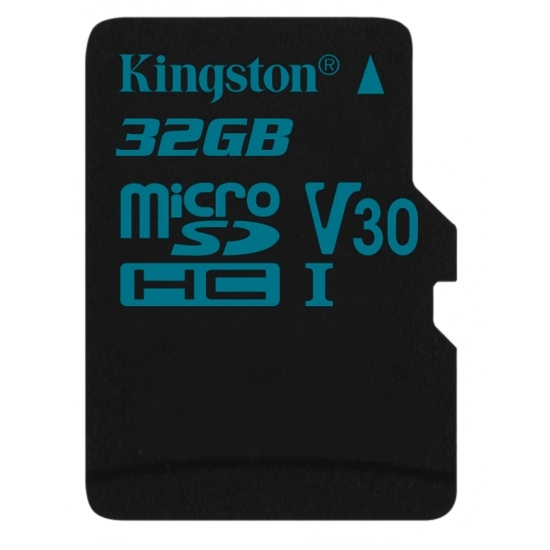 Choosing a card with a high read speed will ensure that when you are ready move the data from your microSDHC memory card it will take the least time as possible to transfer. 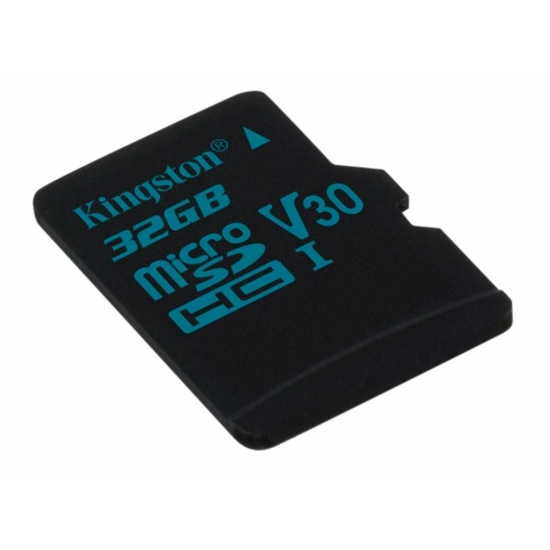 Use the filters on the left to filter out high write speeds such as Up To 45MB/s or high read speeds such as Up To 90MB/s. What is the maximum capacity microSDHC memory card for my Lenovo Essential Tab 7 Tablet? Your Lenovo Essential Tab 7 Tablet can accept microSDHC memory cards with capacities of 32GB to give you excellent flexibility to store lots of high quality video or images.